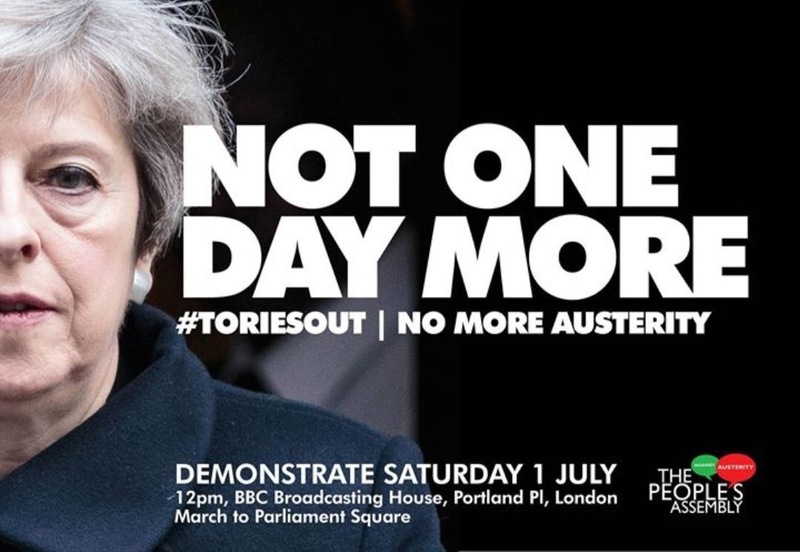 Further to LTB 361/17, in relation to the People’s Assembly ‘Not One Day More’ #ToriesOut demonstration this Saturday, the CWU section on the march will be within the trade union bloc. We will be meeting at the big CWU balloons at midday at: BBC Broadcasting House, Portland Place, London, W1A 1AA. We will then be marching to Parliament Square in Westminster. Following the general election result on 8th June, it is crucial that the labour movement maintains momentum in campaigning against the Conservatives and for a transformative Labour government. We would therefore urge branches to attend and take part in this. Details of coaches that are being organised by the People’s Assembly from around the country are available on their website: http://www.thepeoplesassembly.org.uk. Royal Mail and the CWU will jointly launch the fifth annual Dog Awareness Week next Monday, which runs from Monday 3rd to Saturday 8th July 2017. The week aims to raise awareness of the issue of dog attacks on postmen and women and encourage responsible dog ownership. Royal Mail Group and the CWU are once again working jointly on the campaign. There are still around 3,000 dog attacks on postmen and women every year. Reported dog attacks have fallen by 7% over the previous year to around 2,500 but the CWU estimates that many minor incidents and attacks of approximately 500 – 1000 more go unreported and another part of the campaign is to encourage outdoor delivery members and Parcelforce members to report ALL incidents with dogs because the next time it may not be a minor incident or near thing and could be serious. It is discovered too often following serious attacks, resulting in life changing injuries that several minor incidents and near misses were not properly reported and had they done, the serious attack may have been avoided. Dog Attacks remain a major problem for the Royal Mail and Parcelforce Outdoor Workforce! Based on the officially reported figures, seven postmen and women a day are attacked by dogs across the UK. This figure rises by 10% during the school holidays and in the summer months when parents and children are at home and family pets are allowed to roam properties and gardens without constraint or control, with front, back and side doors plus windows and side garden gates left open. We are now entering that time of the year when we see a spike in the number of dog attacks, hence the timing of Dog Awareness Week. Research released last year as part of Royal Mail’s Dog Awareness Week found that nearly a third of UK parents who own a dog confessed that their canine has been loose in the house when an exterior door or windows were left open. 71% of Dog Attacks occur between the garden gate and front door. In the last year, 41% of dog attacks on postal workers happened at the front door while 30% took place in the front garden or entrance to the property – 71% of Dog Attacks in total occur between the garden gate and front door. At these times, dogs are more likely to be unrestrained or unsupervised in or around the property being delivered to. Royal Mail Group’s Dog Awareness Week is supported by the Communications Workers Union and a wide range of organisations and animal charities including Battersea Dogs & Cats Home, Dogs Trust, Blue Cross, PDSA, RSPCA, the National Police Chief’s Council and the National Dog Wardens Association. The National Police Chiefs Council (NPCC) are fully supporting the RMG/CWU Dog Awareness week again this year. The NPPC have been working in partnership with Royal Mail and the Communication Workers Union to use the new Dangerous Dogs Legislation (which the CWU achieved through the ‘Bite-Back’ Campaign) and the ‘Postal Workers Service Level Agreement’ (SLA), signed by RMG, CWU and NPCC to improve the safety of postal workers from dog attacks. In the Autumn of 2015, the Postal Workers SLA was piloted in 5 of the biggest Police forces in England; the Metropolitan, Merseyside, South and West Yorkshire and West Midlands, to try to understand the demand and any areas of improvement. The SLA has been a positive step forward in dealing with dog attacks and the NPCC is continuing to encourage Police forces nationally to utilise the tools available to them to tackle irresponsible dog ownership; by educating where possible and prosecuting where appropriate. Working together, Royal Mail Group, the Communication Workers Union and the National Police Chiefs’ Council will be considering the rollout of the SLA nationally in England and Wales, to ensure Dog Attack incidents are dealt with consistently. Dogs can be quite protective of their owners and homes. They believe they are merely defending their territory, home and family, but it’s important to recognise that this behaviour can sometimes escalate to dog bite incidents with anyone coming to a home, including postmen and women. No one should feel unsafe in the workplace and it’s important dog owners realise this and act responsibly and comply with the law, that requires them to do just that. Owners must take the necessary steps to give postmen and women respect and safety from dog attacks. Owners should encourage good behaviour when postal workers come to make deliveries. Dog owners should be spending time getting their pets familiar with visitors coming to the house and so create a safer environment for all. The overwhelming majority of dogs that CWU members come into contact with do not present any problem at all but dogs are territorial and will defend themselves, their family and their territory if they feel it is being threatened. Postmen and women deliver to over 29 million addresses across the country, six days a week and we want them to be vigilant, assess the situation, exercise caution and certainly take no risks when delivering the mail and parcels. This dog awareness week is also a campaign during summer time when we appeal to dog owners and their families to help reduce the numbers of attacks, particularly at the door and in the garden by securing and keeping control of their dogs and acting responsibly by taking a few simple precautions. The new law provides us with a great opportunity to hold those responsible to account, tackle irresponsible dog ownership and ultimately improve the safety and confidence of Postal Workers and all members of our communities. The new dog control laws now identify and penalise chronically irresponsible dog owners. One owner was fined £8,800 after his dog injured a Postwoman as she put letters through the door. The penalties can include losing their dogs, dog ownership bans, compensation orders, big fines and even jail. Dog owners need to fully understand that their actions usually are the cause of a dog being dangerous and simple precautions can prevent the pain for everyone concerned. No matter what breed of dog is involved, the dog can present a substantial danger to postal workers. Another aim of the week is to raise awareness of the new laws and the penalties dog owners risk facing if they fail to control their animals and an attack occurs. To help promote dog safety, a special Dog Awareness Week Postmark will be applied to all stamped items from Monday 3 July 2017 to Saturday 8 July 2017. CWU ASR’s will be fully involved in Dog Awareness Week and attached is a 5 day Activity/Task Sheet for ASRs to follow as a guide during Dog Awareness Week. ASRs will work jointly with the local Royal Mail Safety, Heath & Environment (SHE) Manager to select some of the units in the ASR’s area with the highest number of dog attacks. Across the period of the week separate activities have been highlighted to compliment the activities sent to the unit managers. ASRs are asked to try and visit a different delivery office each day and inform the management team at that office that you will be attending to support the scheduled Dog Awareness Week activities. To assists ASRs, copies of the Manager’s Dog Awareness Week Brief and Checklist, Dog Awareness Week Newsflash, Dog Attack Risk Control Matrix and the Dog Awareness Week Posters (internal version and external version) are all attached. ASRs should now be planning out the week and contacting the appropriate RMG SHE Advisor and relevant operational Managers for the units to be visited and safety inspected as part of the Dog Awareness Week actions. Thanks for your support. Royal Mail postmen and women speaking about their own experiences of dog attacks to the media. Dog Awareness posters will be in place in all Royal Mail workplaces for staff awareness raising and in Royal Mail enquiry offices giving dog owners tips on how they can help by keeping their dogs under control. Dog wardens will be visiting a number of Delivery Offices across the country giving dog safety talks to postmen and women. Even the most friendly dog can be a danger to postal staff. Dogs are territorial by nature and if they feel they need to protect their family, they can become unpredictable. Ensure your dog is out of the way before the postman or woman arrives. Secure your dog in the back garden or a closed room. If you have a back garden, please close off the access, in case your dog could get round to the front when the postman calls. Dog attacks can happen when you’ve opened the door to sign for or collect an item which can’t go through the letterbox. Please keep your dog in another room before answering the door and make sure children don’t open the door, as dogs can push by them and attack. Give your dog some food or a toy to occupy them while your mail is being delivered. Wait 10 minutes after your mail has arrived before you let your pet back into your hallway. Check outside before letting the dog out to make sure the Postman or Woman has left and the gate is shut. Keep everything as calm and low-key as possible. If your dog likes to attack your mail consider installing a wire letter receptacle. It will protect your post, and your postman’s fingers. If it’s not practical for you to keep your dog away from a postman delivering your mail, please consider fitting a secure mailbox on the edge of your property. Speak to your manager or CWU rep to find out more. 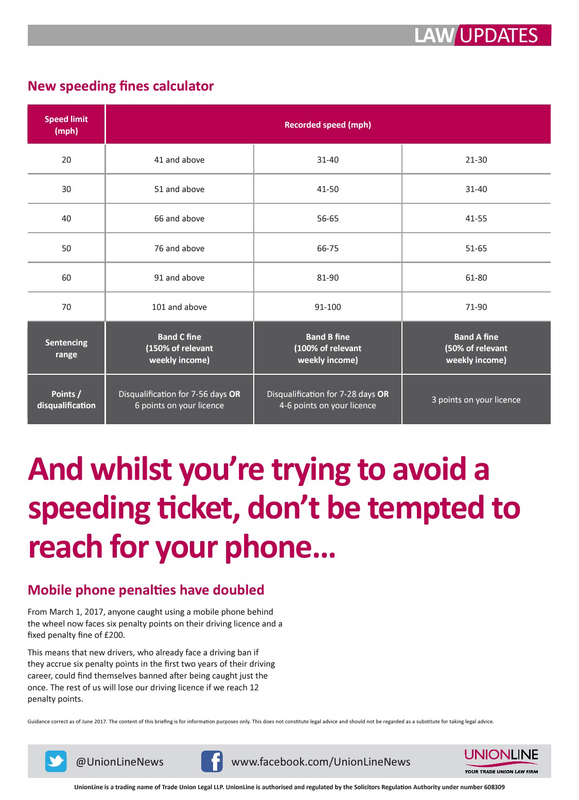 Secondly, don’t ignore minor incidents! – report it! It may be far worse next time! Thirdly, support investigations and prosecutions – too many injured members refuse to support prosecutions and give evidence, leaving dog owners guilty of criminal offences to get away scot-free! Today at Peterborough Mail Centre two more Four Pillars of security campaign meetings were held with Distribution and Logistics members. All the issues were discussed and the members are right behind the union. Please see attached CWU Press Release ahead of next week’s joint annual RMG/CWU 2017 National ‘Dog Awareness Week’. Bad Dog Attacks on CWU members continue and this remains a No 1 health and safety concern and priority issue and daily risk for our members so it warrants CWU high priority. Further information will be issued to ASRs but Branches and Reps may wish to Reproduce the below Press Release in order to communicate it to the local and Regional Press and Media in your Branch Postcode Areas to maximise impact and coverage. In January 1992, six regulations on Health and Safety at Work were introduced. The requirements of these Regulations spelled out in detail what a responsible employer needs to do to comply with the requirements of EU Law and the UK’s 1974 Health and Safety at Work Act, the ‘umbrella Act’ under which the Regulations were introduced. The ‘six-pack’ is the name given to this group of most widely quoted sets of health and safety regulations. They came into effect in Britain after six European directives, collectively known as the ‘six-pack’, were issued by the European Commission. The main set of regulations is the Management of Health and Safety at Work Regulations 1999, also known as the ‘Management Regs’. They place a legal duty on employers to carry out a risk assessment as a first step in ensuring a safe workplace, and lie at the heart of the modern approach to health and safety at work in the UK. Other ‘six-pack’ regulations cover, in summary, heating, lighting and ventilation at work, the safe use of computer screens and keyboards, handling heavy or awkward loads, rest breaks, and personal protective equipment. 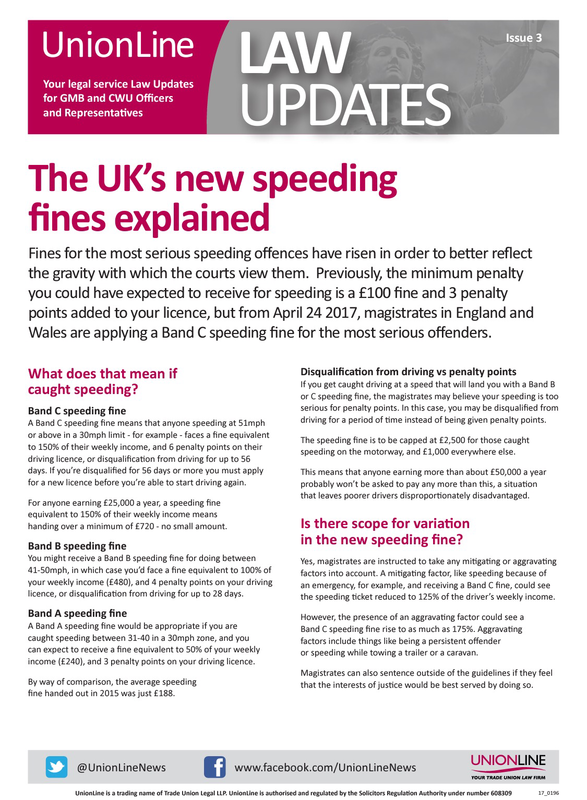 The importance of the ‘six pack’ regulations is shown by the fact that the Health and Safety Executive issue around 4,000 enforcement notices every year under the six regulations, and achieve over 200 convictions a year, a figure that sees fines increasing every year under the new sentencing council guidelines. The EU Six Pack of Regulations is explained in summary in the attached CWU Fact Sheet for Health and Safety Reps information and easy reference. These important regulations have played an important role in the health and safety regime of the UK and as a result, the TUC, all UK Union and the Health and Safety Professional bodies are campaigning for their retention after ‘Brexit’. Health and safety law is very wide ranging. Most of it is not made through Acts of Parliament but by regulations. The right to make regulations on health and safety was given to the Secretary of State under the Health and Safety at Work Act 1974. This Act, which came into force in 1975, was designed to ensure that all workers in all occupations were covered by health and safety legislation. Rather than have lots of different laws covering different groups, it provided a framework within which health and safety could be regulated by creating one simple system of law dealing with all aspects of health and safety of people at work. The Act is written in very general terms and the duties on employers are qualified with the words ‘as far as is reasonably practicable‘. This means that employers have often argued that the costs of a particular safety measure are not justified by the reduction in risk which the measure would produce. The following are the main sections of the Act. Maintaining or improving standards of health, safety and welfare of people at work. Protecting other people against risks to health and safety arising out of work activities. Controlling the storage and use of dangerous substances. Controlling certain emissions into the air from certain premises. Ensure the safety, health and welfare at work of their employees. Consult them concerning arrangements for joint action on health and safety matters, and in certain circumstances, at the request of duly appointed or elected trade union safety reps, to establish safety committees. Prepare and publicise a written statement of their safety policy and arrangements. Sub-section (4) of this section of the Act makes provision by regulations for the appointment of workers’ safety reps by recognised trade unions. This places a general duty on employers and the self-employed to ensure that their activities do not endanger anybody, and, in certain circumstances, to provide information to the public about any potential hazards to health and safety. This places a duty on anybody responsible for places of work to ensure that premises themselves, as well as plant and machinery in them, do not endanger people using them. Controllers of premises as a prescribed class must use the best practicable means to prevent emissions into the atmosphere of noxious or offensive substances and to render harmless and inoffensive such substances as may be emitted. This places duties on anyone who designs, manufacturers, imports or supplies an article or substance for use at work to ensure, so far as it is under their control, that the article or substance is safe when used in accordance with information supplied by them. The duty extends to the provision of necessary information and the carrying out of necessary testing, inspection and research. Those who install plant also have a duty to ensure that it is safely installed. This places duties on employees to take reasonable care to ensure that they do not endanger themselves or anyone else who may be affected by their work activities; and to co-operate with employers and others in meeting statutory requirements. This places a duty on everyone not to misuse anything provided in the interests of health or safety at work under a statutory requirement. This provides that no employer may charge their employees for anything done or equipment provided for health or safety purposes under a statutory requirement. This section allows the Secretary of State to make regulations on health and safety under the Act. This requires Health and Safety Executive (HSE) inspectors to supply certain information on health, safety and welfare matters affecting safety to workers or their representatives. To see what the Act means in practice, it is necessary to look at the regulations made under the Act (E.g. The Six-Pack), or the official approved Codes of Practice (ACoPs) and guidance. Attachment:- The EU Six Pack Health & Safety Regulations – CWU Fact Sheet.